Congratulations on your upcoming graduation from Middle School! I would like to personally invite you to come on an exciting 8th grade only graduation trip, Saturday, May 19, 2018.  This annual trip is a special part of your completion of Amplify Middle School Ministry. 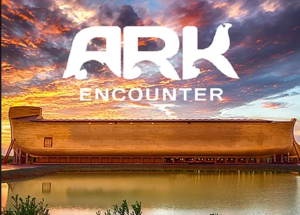 We will journey together to the Ark Encounter in Williamstown, KY to see the story of Noah’s Ark come to life. This will be a great opportunity to prepare you for the challenges to your faith that await you as you move up to High School. Not only will this trip be educational, but we will have a ton of fun! I have a few surprises in store to make sure this trip is one that you will remember for a long time! What time? We will leave from the church @7:30AM and return between 11PM and Midnight. Cost? $45 plus money for lunch, snacks for when we make stops, and gift shop at the Ark (dinner is included in total cost). I hope you all can make it for this special graduation trip! Posted in Uncategorized on April 3, 2018 by Joe Yarbrough.